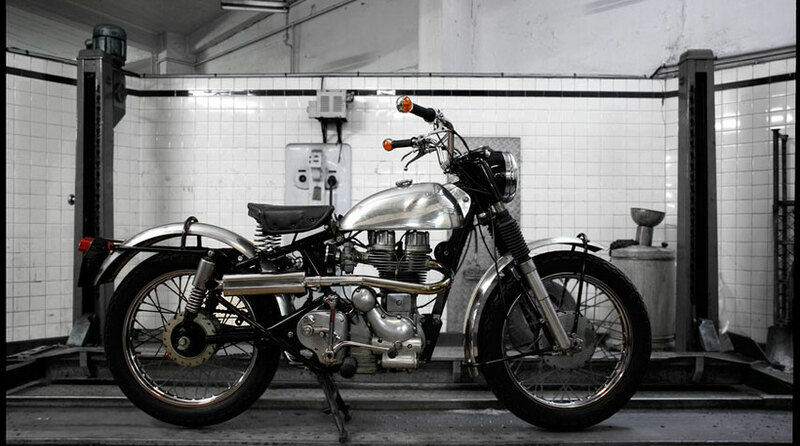 This original 1963 Royal Enfield got Blitzed and became a scrambler. We like to think it’s happier in its reincarnation. 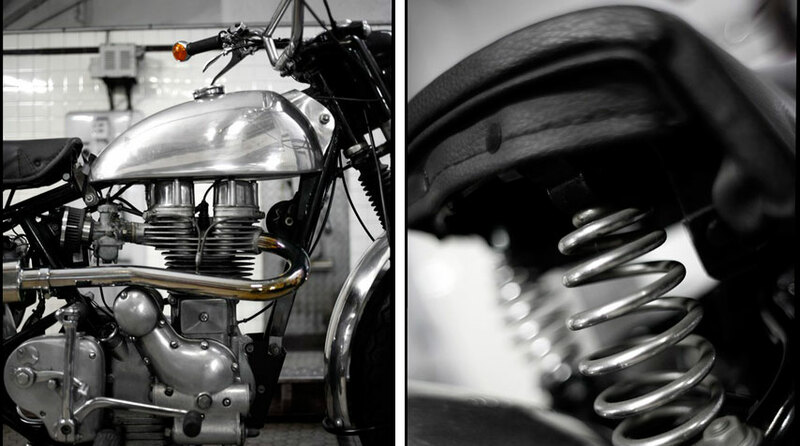 Genuine 1963 Royal Enfield 350 Bullet transformed into a scrambler. - Beautiful mono-cylinder made in Redditch! 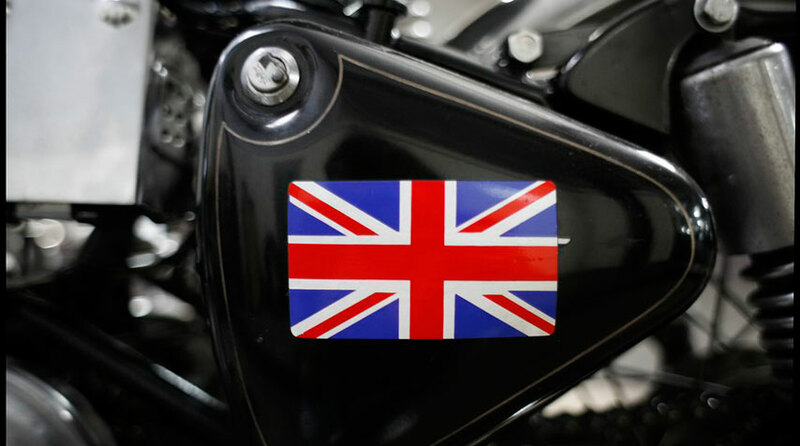 Made in Great Britain. God Save the Queen! - Original speedometer with amp meter fully operational in mint condition! Alloy mud-guards and Lucas taillight.